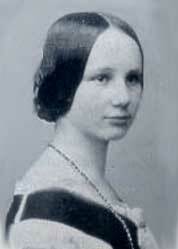 Are you interested in doing something special for Ada Lovelace day? Wikimedia New England and the Pembroke Center for Women's Studies at Brown University are holding a Wikipedia editing party to edit and create Wikipedia entries on women who have made significant contributions to the STEM fields. If you happen to be in Rhode Island they're conducting an in person party, but encourage women from around the world to contribute remotely. They've included a list of Wikipedia entries that need to be created as well as some suggestions on entries that need editing or cleaning up. You can read more about their plan on their Projects page.